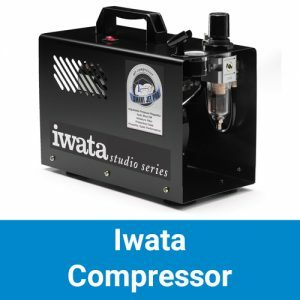 GraphicAir is an official stockist of leading brands of Airbrush Compressors such as Iwata; Sparmax, and more. 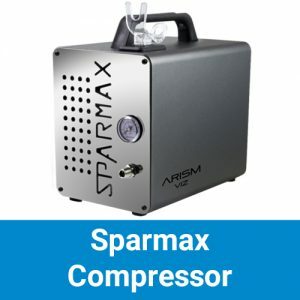 We have a wide range of airbrush compressor suitable for airbrushing; spray tanning and make up; food decorating and for professional designs. 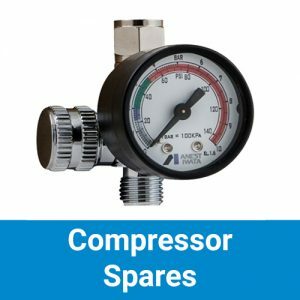 We also supply a range of spares, fittings and accessories to ensure that you have all you need for your projects. 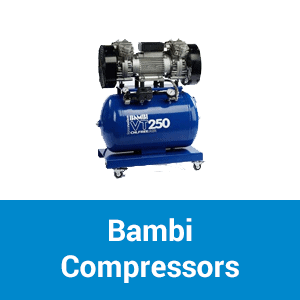 Browse our range of airbrush compressors and get in touch if you need advice on which airbrush compressor is right for you! 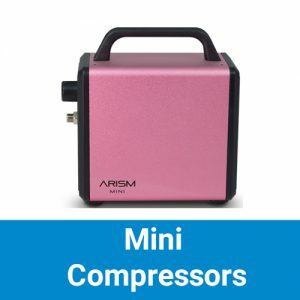 Just call us on 01423 522836 or email us.